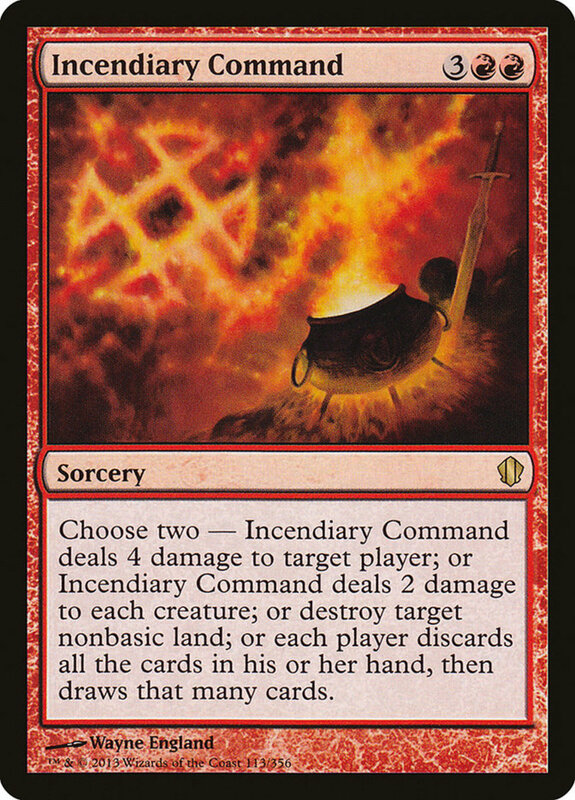 What Are Command Spells in Magic: The Gathering? 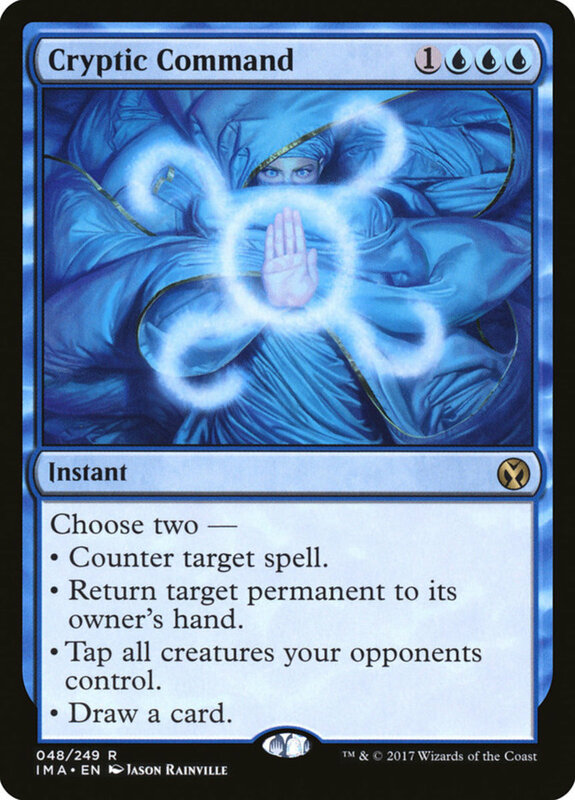 In Magic, the Command cards (not to be confused with commander format) are a set of one-off instants and sorceries that let you pick between a variety of different effects. Since they're so versatile, Commands are powerful spells that can adjust to your game's current needs, making them some of my favorite cards available. Commands come in all shapes and sizes, some monocolored, others requiring multiple hues. But with dozens of potential orders to issue, which directions reign supreme? These are the ten best Command spells in Magic: The Gathering! These are powerful nukes that don't need to target their victims, circumventing defenses like hexproof and protection. Still, they can be tricky to employ as they'll wipe out your corresponding forces as well, so think carefully about when and how to employ Austere. You've got a nice spread of options here. 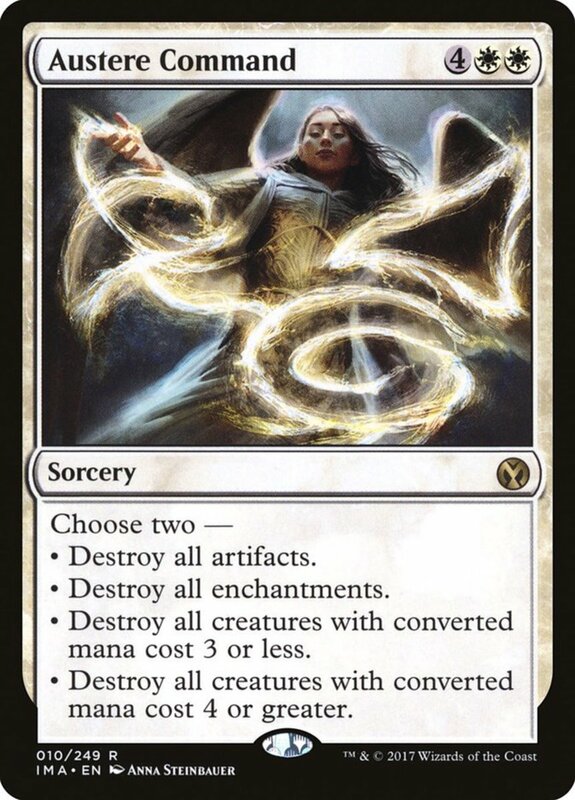 Four damage can eliminate an injured player, two can finish off weakened creatures or massacre swarmed tokens, a rare land destruction always helps, and the ability to stock your graveyard and replace your hand can definitely hasten your strategy. Here's a nice spread of four varied abilities. 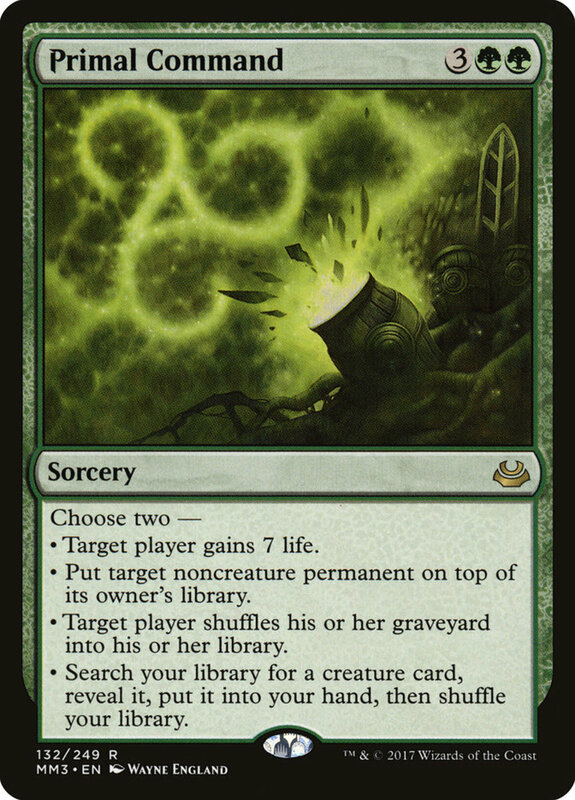 Countering a creature should be your top priority, and reviving a troop from your graveyard is usually second, but the options to replenish your hand or life make for nice alternatives when needed. 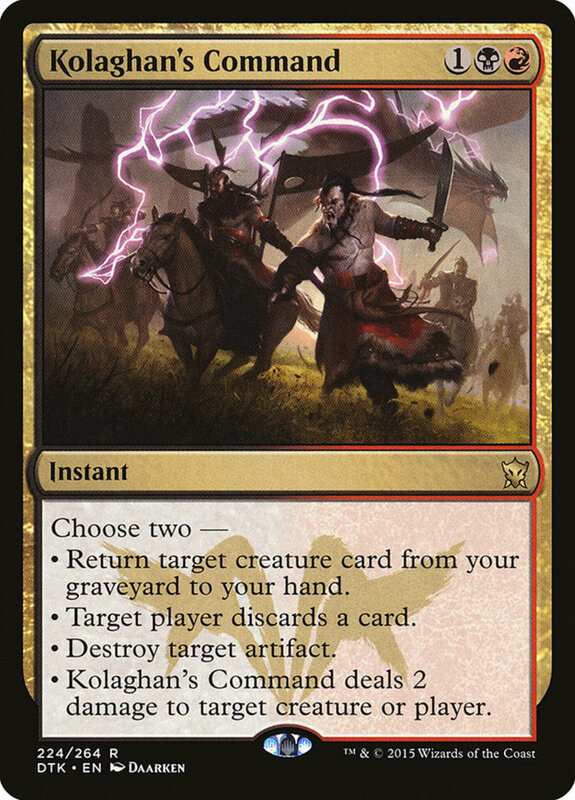 With its artifact and creature checks, Kolaghan can potentially remove two threats at instant speed, and its forced discard and graveyard recovery only add to its allure. With some wide coverage, you have plenty of potent choices. 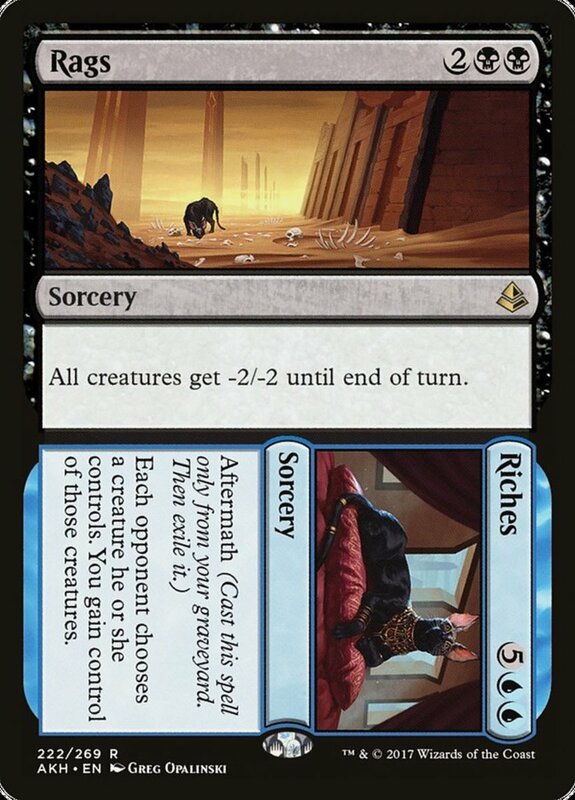 Forcing lifeloss on players edges them closer to defeat, but reviving a creature from your graveyard is typically most useful. 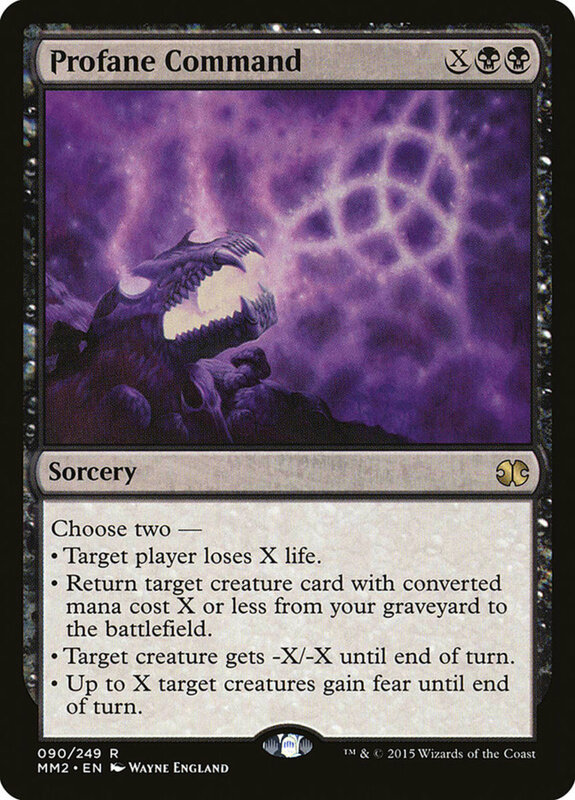 Granting fear works great for making your troops unblockable (and triggering "damage your opponent" effects), and weakening a foe by -X/-X can outright kill them if their toughness hits zero, useful for exterminating indestructible enemies. A nice set of well-balanced boons, it's hard to select any notable standouts as they're all quite helpful. 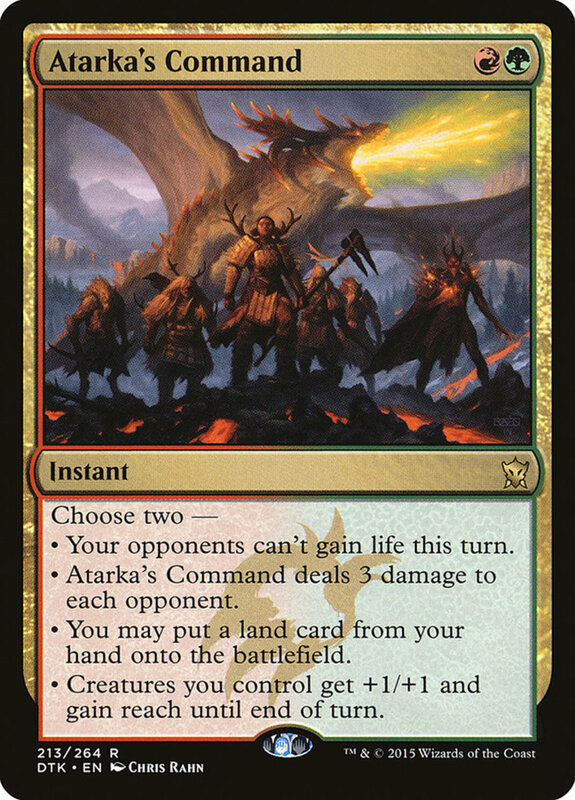 Three damage to each adversary works particularly well in multiplayer, an extra land for the turn assists with mana ramp, and +1/+1 as well as reach forms a sturdy defense against flying enemies, especially useful for the generally-grounded green faction. 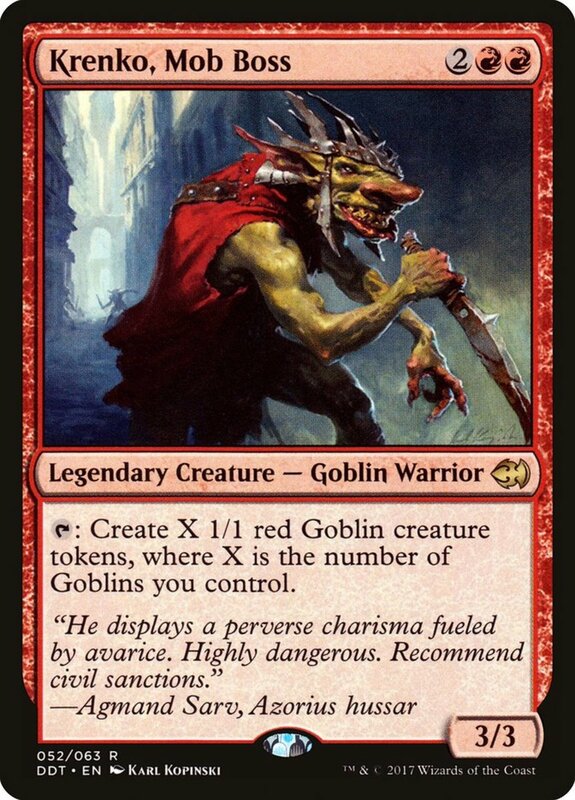 The first trait is admittedly situational but can really save your bacon against hefty one-off spells, and a +1/+1 counter offers a permanent upgrade for a troop. 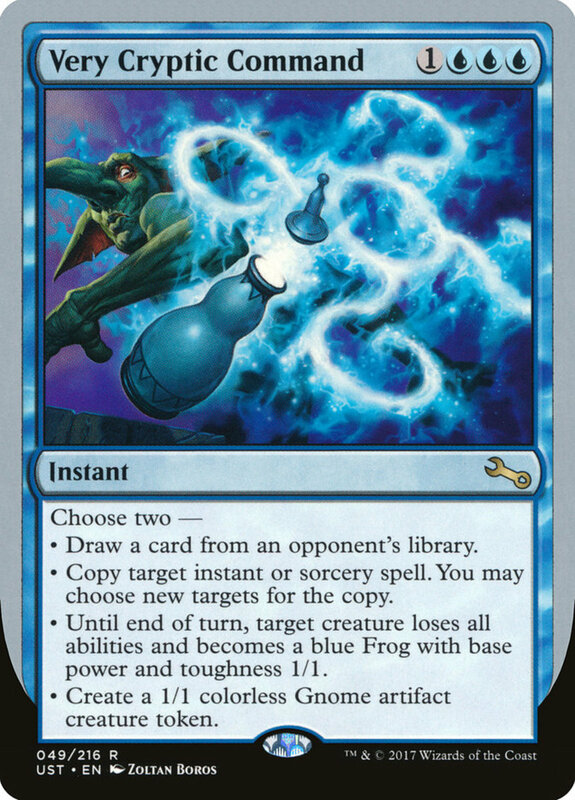 Still, I generally prefer pairing the other effects, demanding an opponent forfeit an enchantment (useful against indestructible cards) and forcing a weaker utility unit into an unwanted fight that should remove it. These are all good enough to make choosing favorites difficult. 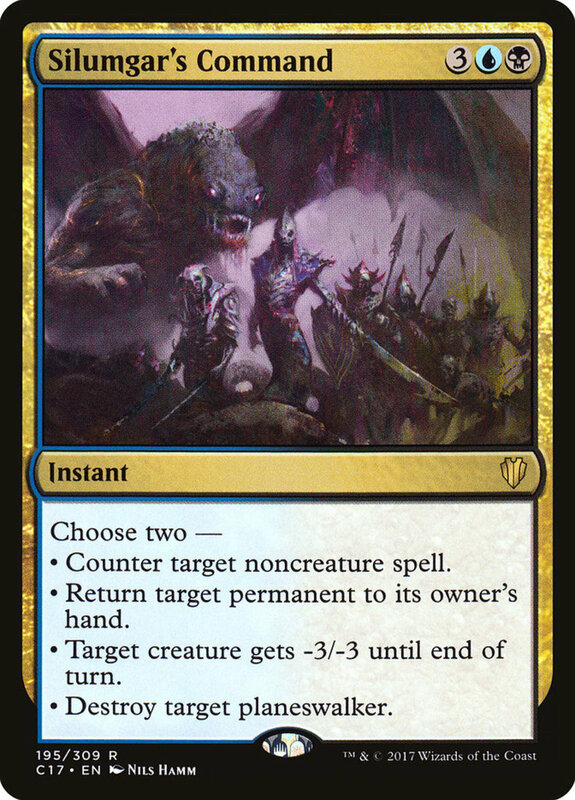 Countering anything except creature adeptly negates late-game spells, while bouncing units back to hand or inflicting -3/-3 both offer great ways to conquer indestructible enemies. Plus, Silumgar offers a rare planeswalker destruction, a handy defense against a unit preparing to unleash its ultimate loyalty effect. 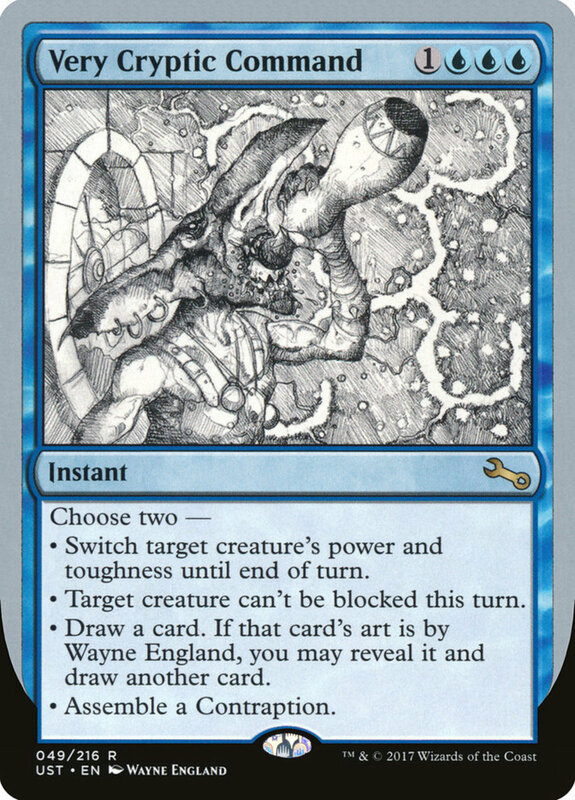 You'll nearly always want option two, which bounces any unit (bypassing the indestructible defense) not back to the hand, but to the top of your foe's library, removing a foe and essentially killing their next draw. 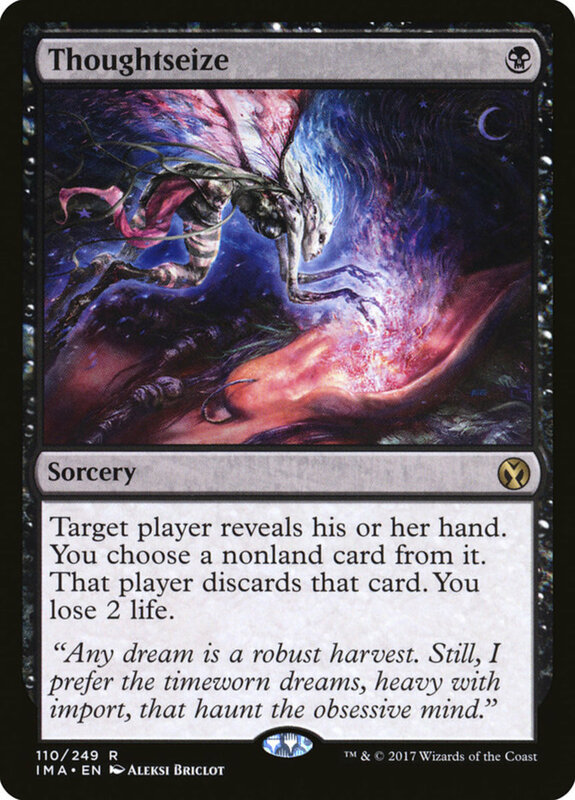 After that, you can gain seven life, search out a creature, or reclaim your graveyard (useful if you've been getting milled). 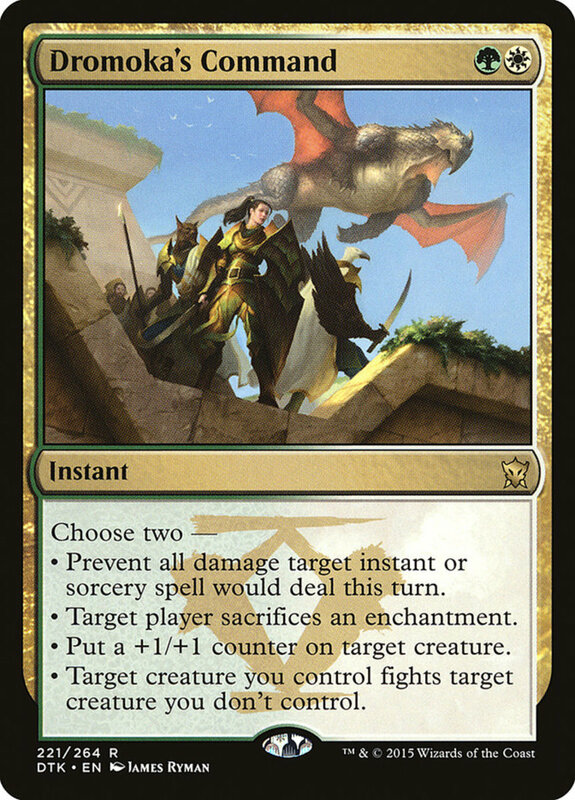 I use Primal Command in nearly every green deck I craft, especially in the longer matches of EDH, and (unlike our next entry), it's a surprisingly inexpensive bargain, costing well under three dollars! These are all amazing abilities, particularly the first two; use the counter and bounce to thwart two threats at once. The all-tap also comes in handy for stalling when needed, and if all else fails, you can always nab that extra draw. Despite its tricky mana setup, Cryptic's fair cost, swift speed, and plethora of stellar abilities easily make it the best of the Command spells. With that, we've covered all the Command spells released thus far—except the "Very Cryptic Command" set. 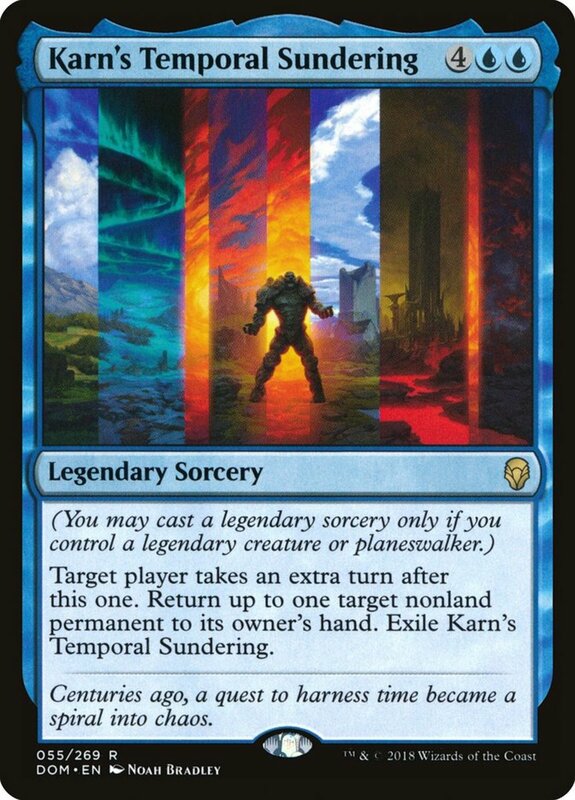 Resembling their namesake, these blue instants cost four mana and come in six different forms, my favorites being the "B" and "E" variants, although since they stem from the semi-official Unstable expansion, they're banned in most organized events. 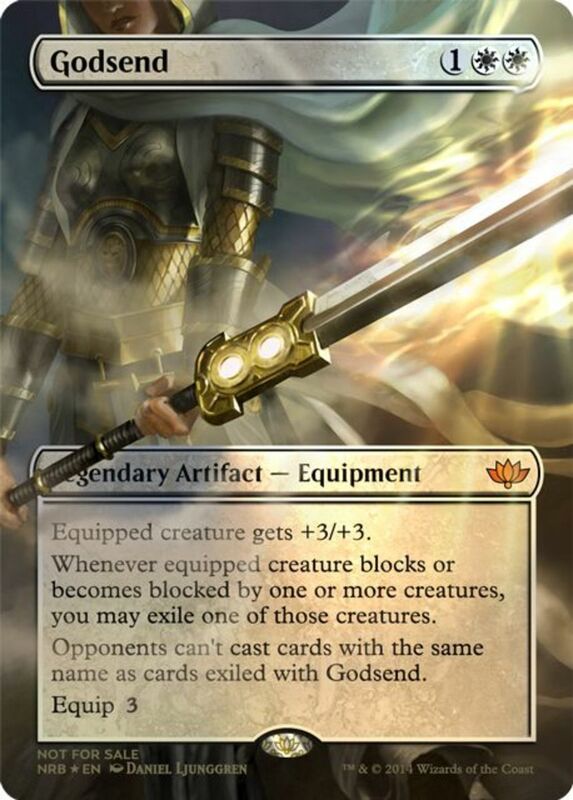 Still, they make for exciting variants in casual play or Un-set matches, and I look forward to future releases. 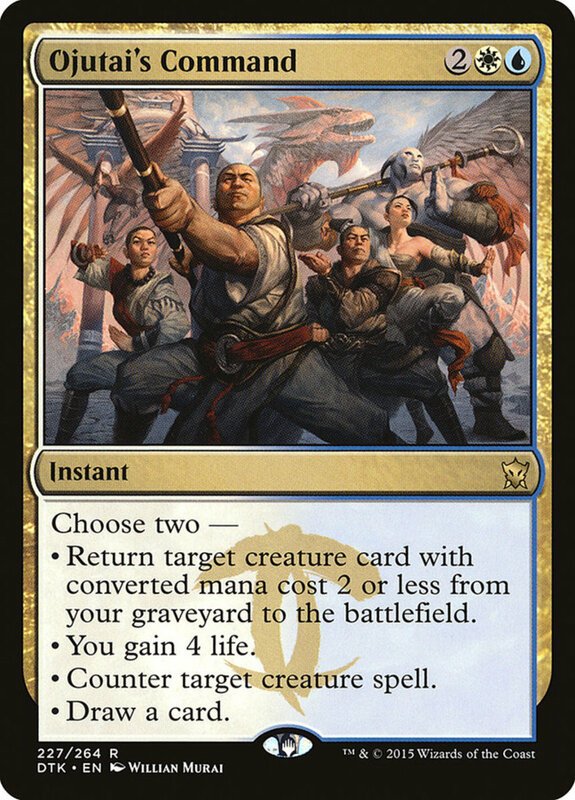 But for now, as we eagerly await Wizards of the Coast's next set of epic Command spells, vote for your favorite card and I'll see you at our next MTG countdown!